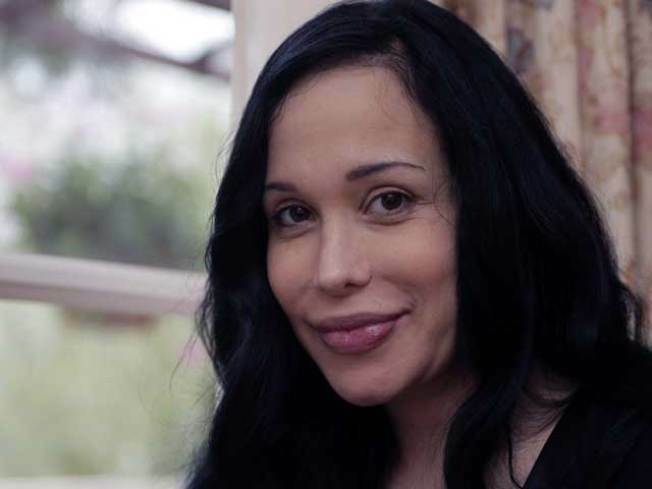 "Octomom" Nadya Suleman To Be Guest on "The View"
ABC says octuplets mother Nadya Suleman will make her first appearance as a guest on "The View" next week. Suleman and her children have been a frequent topic of debate on the weekday talk show, co-hosted by Barbara Walters, Whoopi Goldberg, Joy Behar, Elisabeth Hasselbeck and Sherri Shepherd. She will appear Wednesday on the show, which airs at 11 AM Eastern time. Widely known as "Octomom," Suleman gained international attention last year for giving birth to octuplets, the second full set of octuplets born alive in the United States. She also has six other children. She conceived all her children by in vitro fertilization and she has been criticized for growing this huge family as a single mother on public assistance. The octuplets celebrated theirfirst birthday in January.